We are a locally owned business serving the Thunder Bay community for more than 50 years. Gore Motors is family-run, a third generation of the same family. 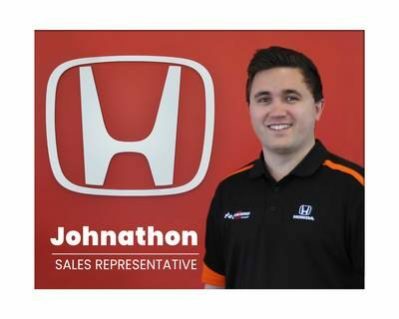 We are a car dealership that is dedicated to remaining a specialist in all aspects of Honda automobile ownership. We believe in building lifelong relationships with our customers, and friends, in the Thunder Bay area. Try us out, we guarantee you will see the Gore Motors difference! A dynamic past, an exciting future! 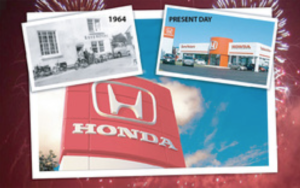 When Honda’s first came to Canada back in 1964, it was Gore Motors Honda, of Thunder Bay Ontario, that seized the opportunity to carry the product. We’ve been delivering an efficient and friendly, value based service for more than 50 years, and that’s still the way we do business today. Situated at 361 Memorial Avenue, Gore Motors Honda is perfectly positioned to serve Thunder Bay. Some customers have a list of what they want in a car, we can help match them to their vehicle, at the best price to suit their budget and with the highest quality product and service available. Gore Motors Honda stocks over 300 new Honda vehicles on the lot and many certified used vehicles, We’ll help you find the car you are looking for and even take your trade in, to help in the transition. 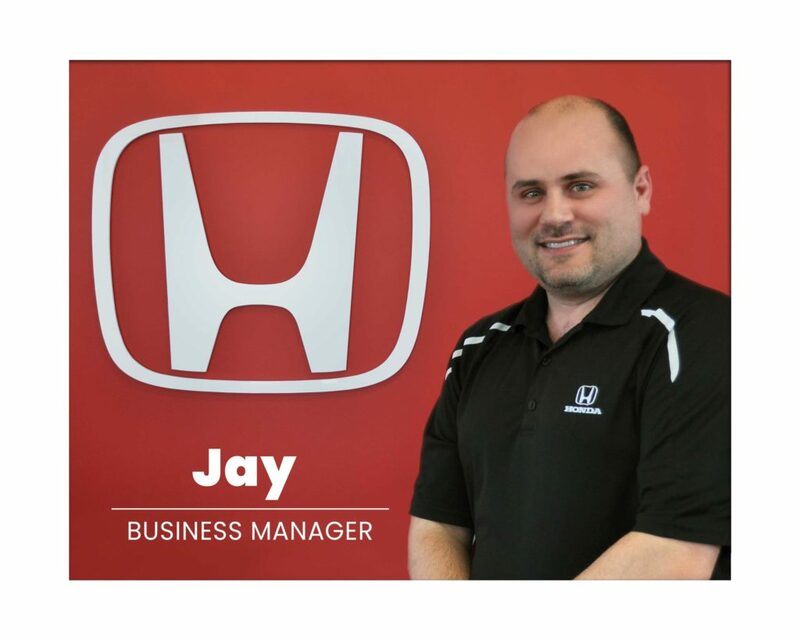 Honda Canada carries the same commitment to quality and keeping things local with over 4500 employees at the Alliston Manufacturing Plants in Ontario. Read More about our “Made in Canada” commitment. With highly trained staff, participating in specialized Honda training we are ready to serve you for a lifetime of Honda ownership. We are a company that cares about our community, contributing each year to numerous local charities & organizations. 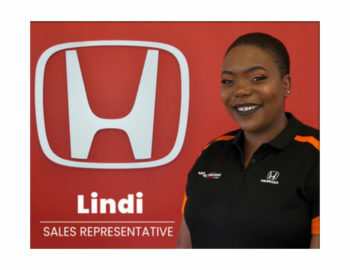 We also take great pride in being associated with Honda, a highly innovative leader in the marketplace, known worldwide for its outstanding reliability. 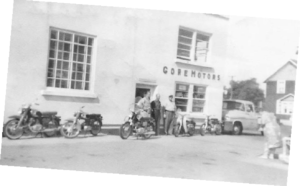 A WALK DOWN MEMORY LANE: Gore Motors in the '60's at their original home in Westfort. Press Release from June 2010. It’s the kind of story everyone loves to hear. A young family man started a small business in Westfort back in ’64, and it has become a cornerstone of Thunder Bay businesses. Many can probably recall the Shell gas station at the corner of Edward and Gore Streets, and the adjoining service centre housed in the white stucco building with the words, “Gore Motors” hanging plainly on the side. business. Their relationship with Honda solidified and Gore Motors soon became one of the first companies to introduce Honda cars to the Canadian market. It’s the little business that grew, and the family that grew with it. Forty-six years later, Gore Motors Honda sits majestically on Memorial Avenue, proudly managed by Ralph’s son, Jeff, and daughter, Nancy. daughter helps out at reception – making it three generations working together. Their dedication is attributed to the fact that Gore Motors has always been a part of their lives. Anyone who joins the Gore Motors team simply becomes part of the family. service centre. He just can’t seem to retire. He’s tried, so many times. But this is where his family is. From the earliest beginnings in 1964, when Gore Motors was known as a neighborhood Shell gas station & service center, our founder, Ralph Wuorisalo, has developed & expanded the Honda business numerous times and in multiple locations within Thunder Bay. Today, Gore Motors operates from the dealership located at 361 Memorial Avenue. We serve Thunder Bay as well as the area. In addition, a second facility was opened in January 2007 at 360 Memorial Avenue known as Express Service. Here, our Honda customers benefit from the added convenience of prompt while-you-wait service with no appointment necessary for oil changes & other minor repairs. Gore Motors Honda is proud to serve our customers around the Thunder Bay area and as your certified Honda new and used car dealer. 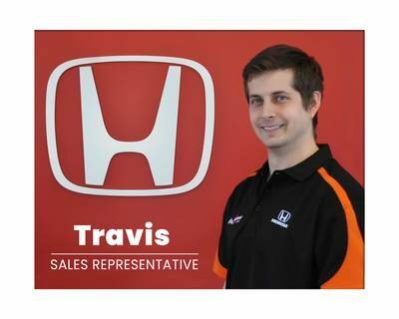 At Gore Motors Honda we strive to provide automotive products and services of unmatched quality. We offer transparent pricing and a family environment, there’s no need for freebie gimmicks here. Our customers keep coming back for quality service and often send in their testimonials as the best place to buy your new or used vehicle year-after-year and love the express service. Gore Motors Honda, your certified Honda car dealer in Thunder Bay, serving the Thunder Bay and surrounding area. Whether you’re shopping for a new car, looking for parts and accessories, or need to have your vehicle serviced, You’ll find what you need at Gore Motors Honda.